Have you ever taken medicine in the form of a gelatin capsule, or do you or anyone in your family use insulin to treat diabetes? If so, you can thank Col. Eli Lilly and the company he founded in my home state of Indiana. 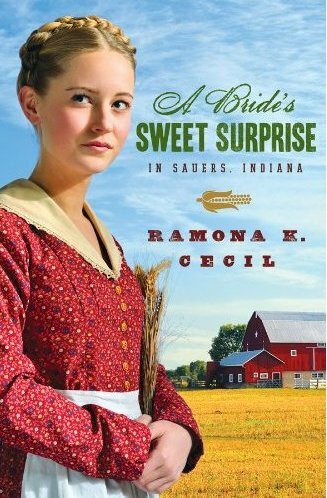 Born in 1838 in Baltimore, Maryland, to Gustavus and Esther Lilly, Eli moved with his family to Indiana at the age of fourteen. Two years later, after an inspirational trip to an apothecary, he served an apprenticeship under a pharmacist in Lafayette, Indiana, then went on to graduate from Indiana Asbury University (later DePauw University) with a degree in pharmacology. By 1861 he had married, opened a drug store in Greencastle, Indiana, fathered a son, and, at the outbreak of the Civil War, enlisted in the Union Army. There he formed the 18th Battery, Indiana Light Artillery, which distinguished itself during several important battles in the war. Taken prisoner in 1864, he served the rest of the war in a Confederate prisoner-of-war camp. 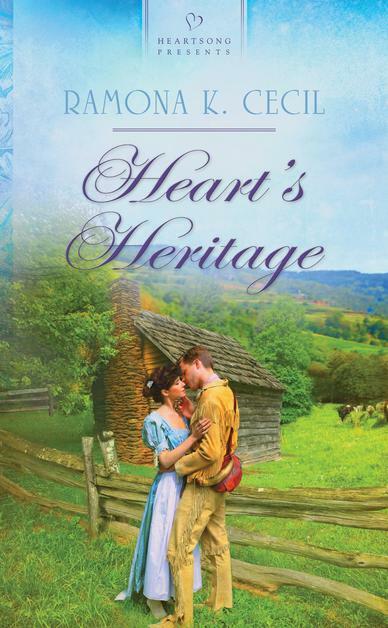 At war’s end, he was awarded the rank of Colonel for his heroism before mustering out. After the war he attempted an ill-fated cotton plantation venture, but lost interest in it when his wife and unborn son died of malaria. 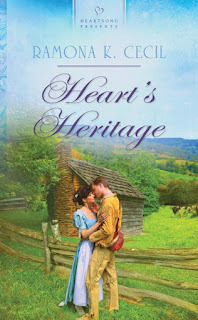 By 1873 he’d remarried and returned to the Midwest. In 1876 he opened a laboratory to manufacture medicines in Indianapolis. With only three employees, including his fourteen-year-old son Josiah, Colonel Lilly committed himself to producing high quality prescription drugs in an era rife with ineffective patent medicines. 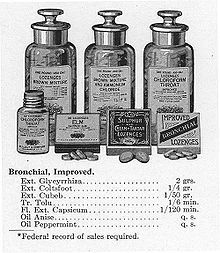 Among his first innovations were gelatin-coated pills and capsules, fruit-flavoring and sugar-coated pills to make taking medicine easier and more pleasant. One of the first medicines he produced was quinine to treat malaria, the disease that took his first wife and second son. His business boomed, and as it grew, other family members including a brother, cousin, and grandsons Eli and Josiah joined the business. 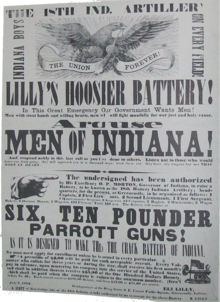 By the 1880s Lilly had expanded to a complex of manufacturing buildings on the south side of Indianapolis with over a hundred employees and annual sales of $200,000., nearly five million dollars in today’s currency. 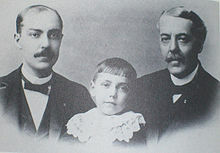 on the left, and his grandson Eli in the center. About this time Colonel Lilly handed control of the business to his son and grandsons and focused his energy on philanthropy. He sponsored the forerunner of the United Way, helped to create the Indianapolis Water Company and the Indianapolis Chamber of Commerce. 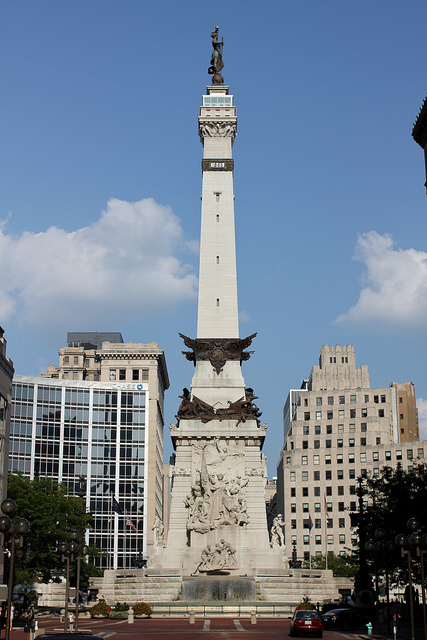 The old soldier also helped raise funds to build the Indiana Soldiers’ and Sailors’ Monument, the iconic statuary that towers over Monument Circle in downtown Indianapolis. 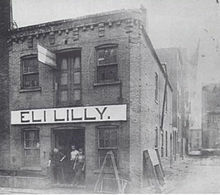 At the turn of the 20th Century, the Eli Lilly Company continued to expand and innovate under Josiah Lilly and his son and Colonel Lilly’s namesake, Eli Lilly. In the 1920s Josiah worked with Toronto scientists J.J.R. Macleod, Frederick G. Banting, and Charles H. Best to develop and mass produce insulin. 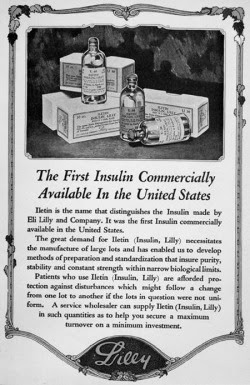 In 1923 insulin sold under the Lilly trade name Lletin became the first commercially available insulin product for the treatment of diabetes in the U.S. The development of Lletin won Banting and Macleod a Nobel Prize and made Lilly one of the major pharmaceutical manufacturers in the world. 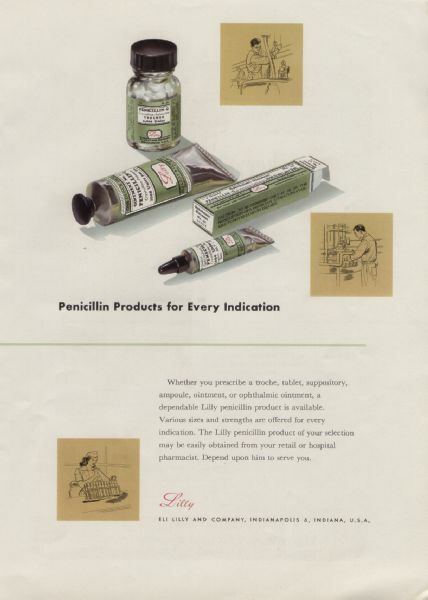 Since then, Eli Lilly has remained on the forefront of groundbreaking drug innovations with mass production of penicillin and Merthiolate, an antiseptic and germicide that became standard issue during WII. In the 1950 Lilly introduced new antibiotics and was heavily involved in production and distribution of Jonas Salk’s polio vaccine. In recent decades Lilly has continued to provide a vast array of innovative new drugs to treat a myriad of ills, keeping the company on the cutting edge of pharmaceutical research. Ramona, thanks for sharing more about Eli Lilly's life. 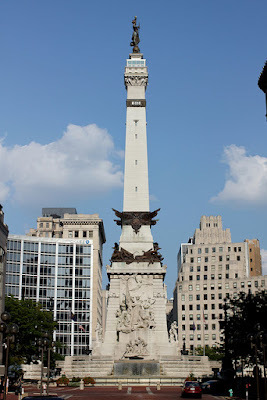 I saw the monument while at the ACFW conference in Indianapolis. Impressive! Now I know more of the man's story who made that possible. And a spoonful of sugar DOES help the medicine go down. Hi, Pam! Yes, Lilly is a prominent company in Indiana. We Hoosiers kind of take it for granted, but Lilly has influenced the lives of many throughout the world. I hear it's also a great company to work for. Thanks for stopping by! Hi Ramona, thank you for your interesting post. I think what makes Eli Lilly';s accomplishments even more impressive is that he did all that without government grants and the billions of dollars that goes into today's research. We need more men like him. Hi, Margaret! You are so right! America could use more entrepreneurs like Colonel Lilly. Thanks for stopping by! What a testimony to life and the determination to do something for others! Can you imagine Lilly's grief at losing his wife and baby and then failing as a plantation owner. Many would have given up then, but Lilly didn't, and just think how much he made life easier for so many suffering people. Hi, Vickie! That part of Lilly's story struck me as amazing, too. 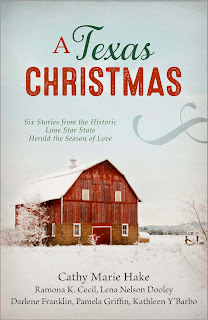 I'm sure he was crushed, but instead of giving up and allowing his life to fall apart, he used his grief to help others; a wonderful testament to the man's character. Thanks for stopping by! Thank you for your post, Ramona. I grew up near Lafayette, IN, and had family who worked for Eli Lilly. You shared facts I hadn't known about him, and I found this fascinating. Hi, Nancy! High Five from one Hoosier to another! :-) Over the years I had heard much of the Lilly Company's innovations and of the foundation's philanthropic efforts, but I, too, learned new facts about the company and its founder while researching this post. The Eli Lilly Company is but another reason to be proud to be a Hoosier. I'm glad you enjoyed the post and thanks for stopping by. Hi, Sharon! Glad you enjoyed the post, and bless you for being on the front lines of patient care. IMHO, nurses don't get nearly enough praise for the great work that you and all those in your profession do every day.